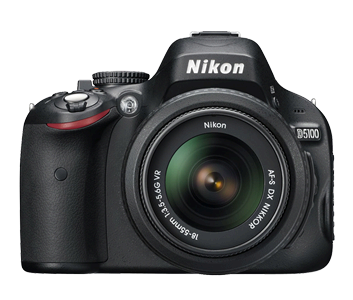 Just a heads up: there's some crazy good deals on the camera I own, the Nikon D5100 -- which happens to be a great DSLR. If you're looking for a holiday deal, this might be it. Rumor is the 5100 line may be discontinued in favor of the similar 3000 line, but so what? It's still a Nikon, it will work fine in the future with different lenses and photo processing software and a deal is a deal. Perusing online, I've seen the D5100 body priced under $500 on several sites. I paid $649 for mine in fall 2011. If you are like me and have little tolerance for the mind-numbing world of digital camera technical specifications, here's what you need to know: despite its label as a "beginners" DSLR, the 5100 takes high-quality images, has plenty of megapixels, is lightweight, durable and allows you to shoot in automatic or manual when feeling the creative urge. Yes, you can spend four times more on a DSLR with a full-frame sensor (called FX, the 5100 is a DX camera), but you probably don't need that camera unless you're a pro (I'm just a hobbyist). And spending money on camera gear doesn't necessarily mean you'll take great photos -- just like buying an expensive frying pan does not guarantee a wicked omelet. Put a really good lens on this bad boy, shoot in RAW format and take a few minutes to process and you'll likely be very happy with the results. If you must spend money on photo gear, spend it on lenses. If you're looking for a good review from someone who knows cameras inside and out, check out the one on Ken Rockwell's all-around excellent photo website. Or read the customer reviews on Amazon. I got my original Nikon D5000 (the 5100's predecessor) for about $850, which included the 18-55mm lens and the 55-200mm lens. I drowned the D5000 in a sea kayaking accident although the lenses survived. I replaced it with the very similar Nikon D5100 and have since added two more lenses, the very expensive 10-24 wide angle lens and a 35 mm fixed lens that is good for portraits and night photography. If you're just starting out, I'd go with the 18-55mm and 55-200mm, which will give you plenty of shooting options. 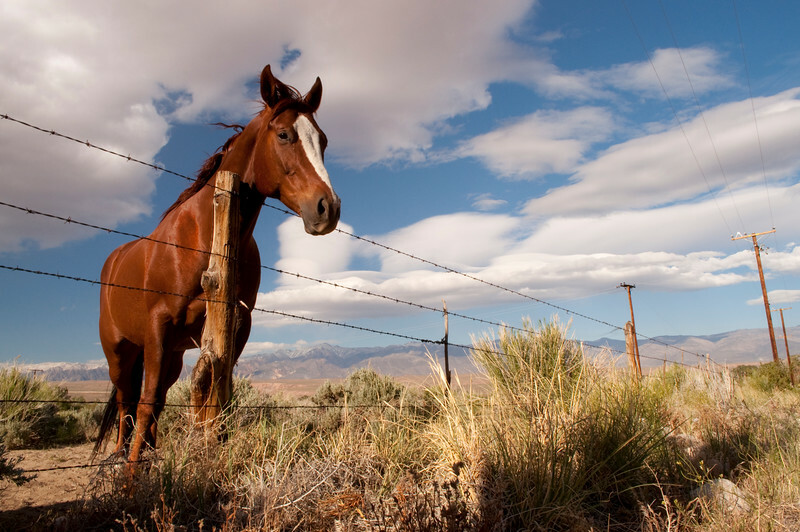 The 10-24 lens is simply whack, which I think means "very good" in the language of the hip. Want to see some images this camera is capable of producing? Check out the one below and here are some of my best ones on my SmugMug site. Also, take a gander at the Nikon D5100 Flickr group.